For groups wanting to have fun. 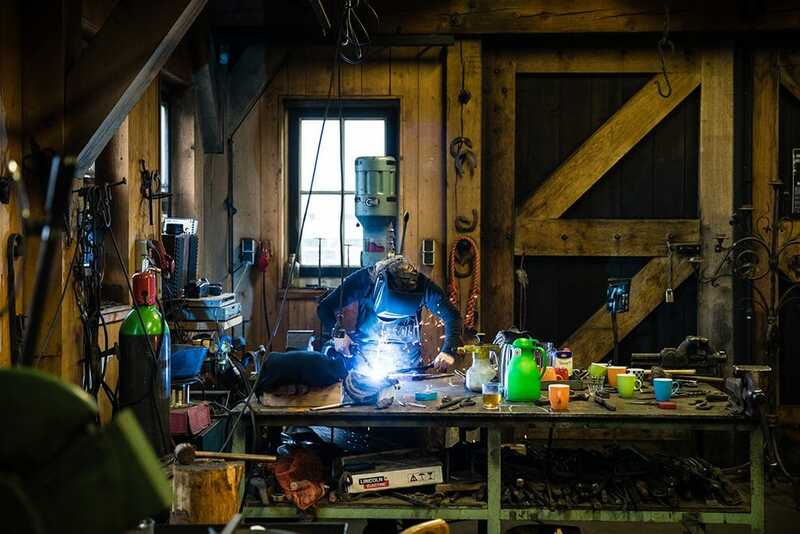 Pleasure and collaboration are foremost in this tough forging experience. Strike while the iron is hot! 10:00 Meet and greet at the forge. 10:15 - 12:00 Introduction to this wonderful, ancient craft. 13:00 - 17:00 Try your hand with fire, a hammer and anvil and create your own piece of metal work. 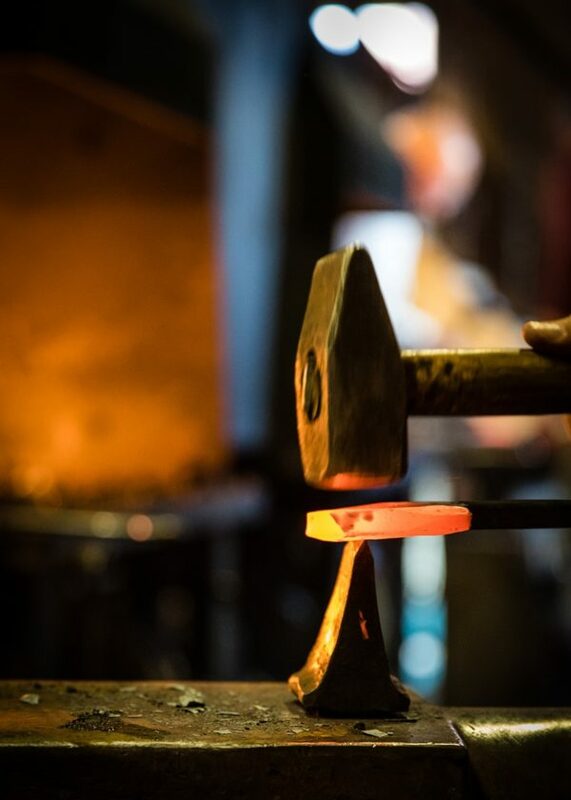 During the workshop in an atmospheric and characteristic forge, you will be introduced to this wonderful, ancient craft. 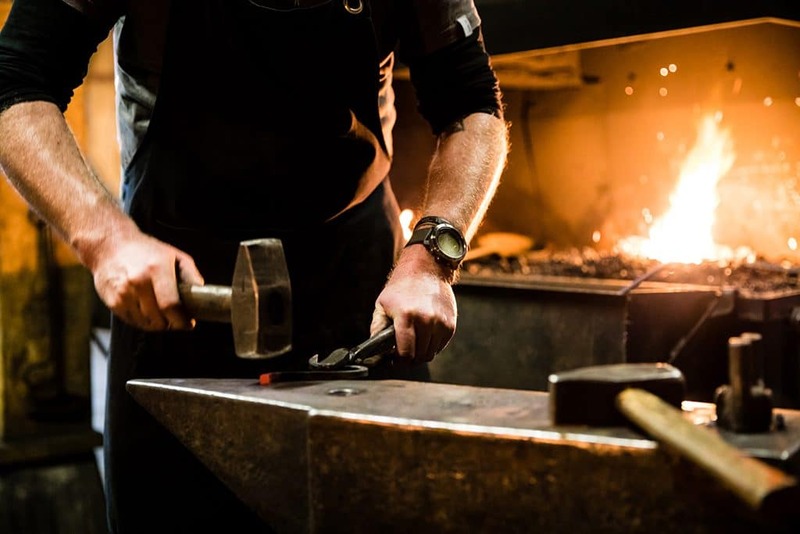 You will try your hand with fire, a hammer and anvil, and by the end of the day, you will have produced your own object which you can take home! *Including lunch and drinks. Interested? Please send an email to info@nulladuchexperience.com for more information. 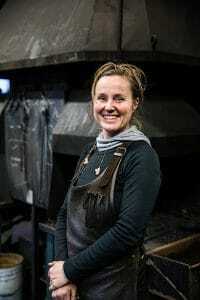 I am one of the first qualified female blacksmith in the Netherlands with a diploma awarded by the Guild of Art Blacksmiths (Gilde van de Kunstsmeden). 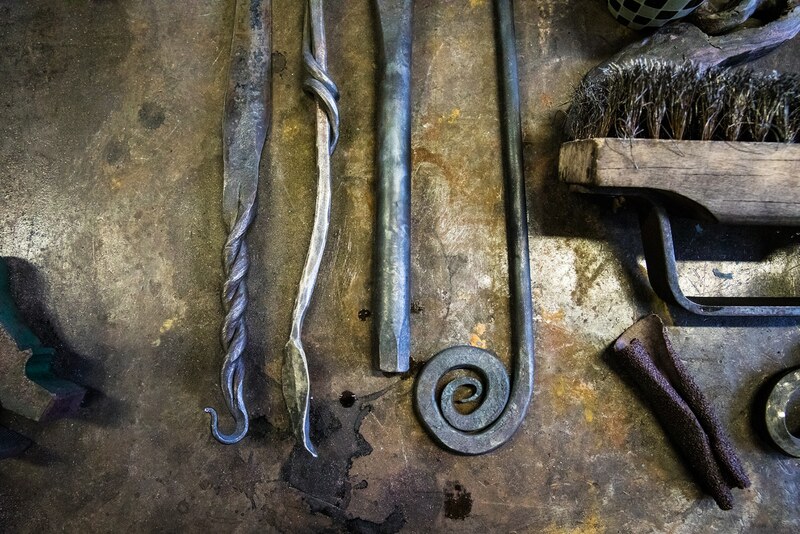 The trade is in my blood as I am the fifth generation in a family of blacksmiths. I am passionate about creating bold metallic shapes. I enjoy the smell of the iron. When I forge, the material is like putty in my hands. 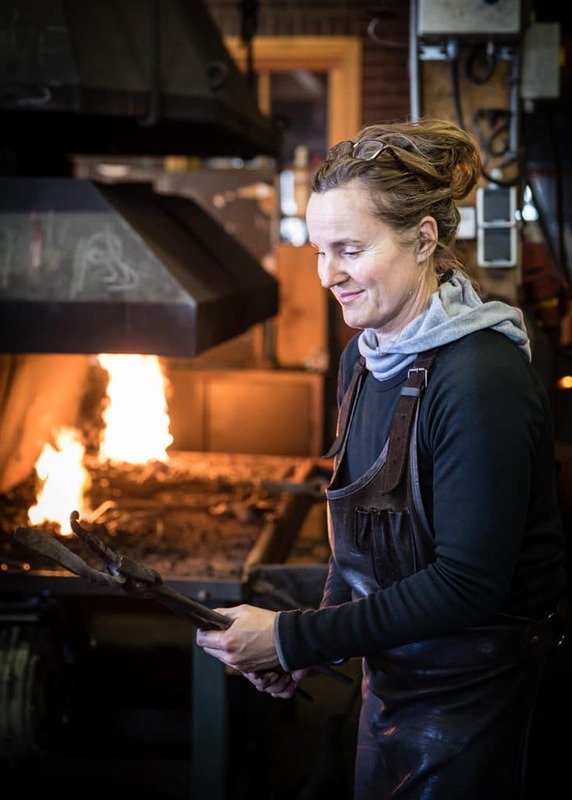 Overall, it was a great experience, with there being only one minor thing that would have helped me get even more out of the day: I know it is difficult as I was the only non-dutch speaking participant, but it may have helped if your co-woker had translated as you demonstrated how to forge the iron. I felt like I had to ask for help a lot afterwards, where I felt I was disturbing your work. We had a great time! Really fun day and we got to make knives. The demonstrations were interesting and we were well assisted. Good day for myself and my friend. 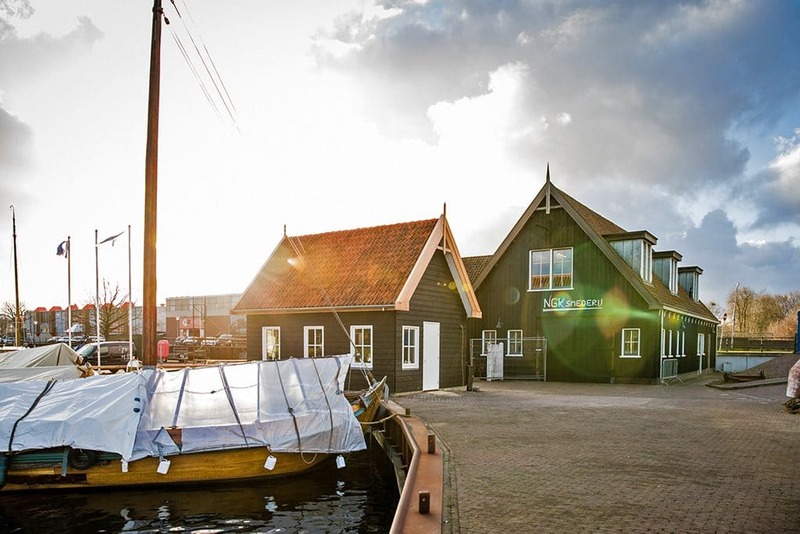 Am thinking about booking again as a team building experience for my colleagues. Would definitely recommend the experience.